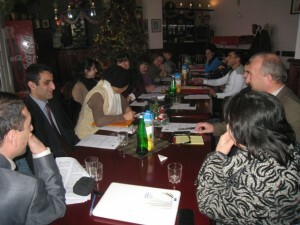 On December 17-18, 2011 “Center for Strategic Litigations” HR NGO conducted a two-day training entitled “European Convention for the Protection of Human Rights and Fundamental Freedoms: articles 5, 6, 10, and 11 and the procedure for applying to European Court of Human Rights in case of their violation”. 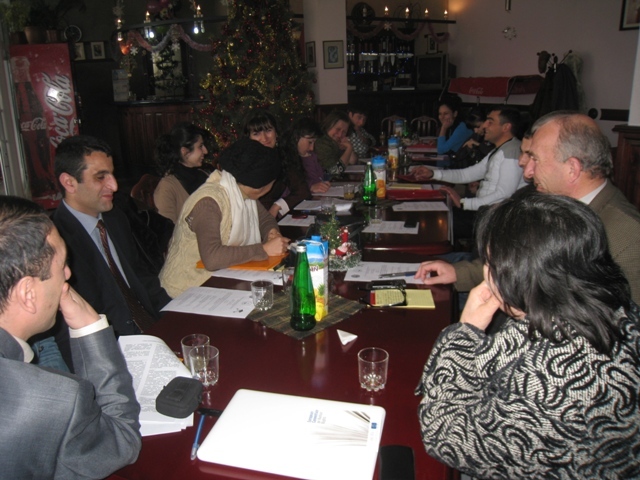 The training was organized for advocates, practicing lawyers and Law students of Lori region, within the framework of “Supporting Human Rights Cases through Legal Education” project, supported by the US Embassy Public Affairs Section and the USAAA. The aim of the training was enriching the skills of advocates and the lawyers regarding European Court of Human Rights and to the Convention for the Protection of Human Rights and Fundamental Freedoms. About 30 advocates and lawyers had a chance to share their experience and obtain new knowledge regarding European mechanisms of human rights protection through having discussions about concrete cases. During the training a real case that was litigated in national courts and was being prepared to be submitted to European Court of Human Rights was presented and discussed, which illustrated the violations of the 5th and 6th articles of the Convention. The participants shared with their experience and gave recommendations regarding the case. 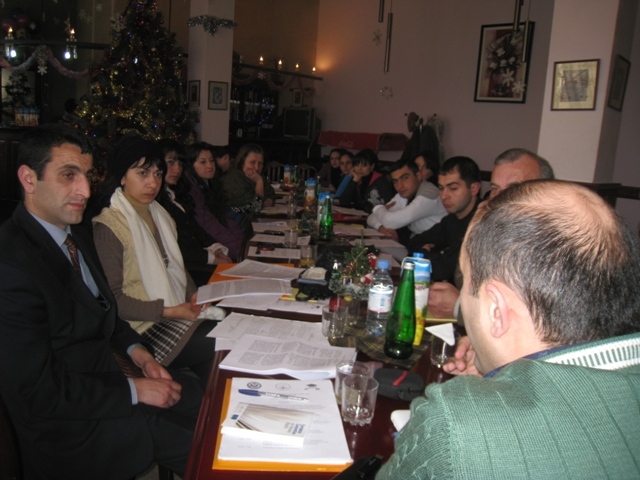 Within the frames of the project the specialists of the organization will also provide with practical assistance to advocates for preparing the cases litigated in national courts in order to submit to the European Court of Human Rights.